Cesár Sampson has revealed the title of his song for Austria at the Eurovision Song Contest 2018 in Lisbon, Portugal. 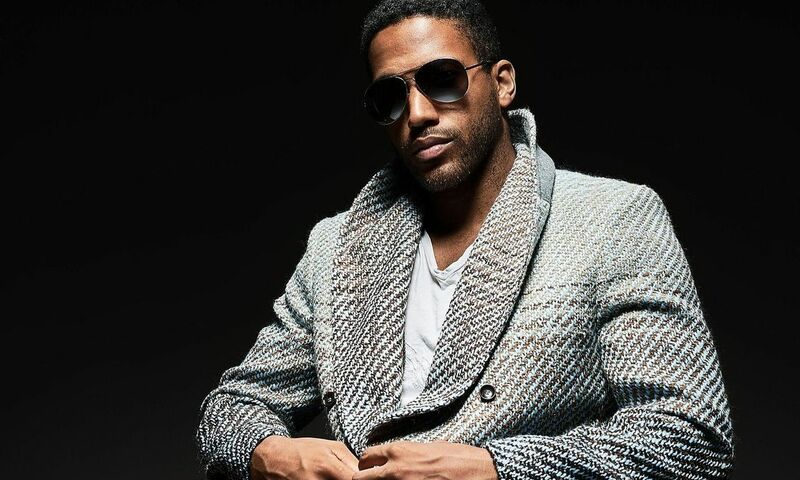 Cesár Sampson has revealed today in an interview with Daheim in Österreich the title of Austria’s entry for Eurovision 2018. Cesár will perform the song “Nobody But You”, at the contest next year in Lisbon, Portugal. It has already been confirmed that the Austrian entry for 2018 will be written by Boris Milanov and Sebastian Arman. Boris and Sebastian have been behind multiple Eurovision entries including the Bulgarian Eurovision entries in 2011, 2016 and 2017. In 2017 they were also involved in the production and creation of the Macedonian and Serbian entries. Cesár is no stranger to the Eurovision stage having been a backing singer at the contest for Bulgaria in both 2016 and 2017. He is part of “Symphonix International” a group of singers and producers that have become heavily involved in the Eurovision Song Contest. Cesár is the fifth artist revealed for Eurovision 2018. Already known are Waylon for the Netherlands, Saara Aalto for Finland, Aisel for Azerbaijan and Laura Groeseneken for Belgium. In 2017, Nathan Trent and his song Running on Air finished 16th in the final of the Eurovision Song Contest with a total of 93 points, Nathan scored all of his points with the jury as he scored nul points from the public. Austria debuted in the Eurovision Song Contest in 1957, Bob Martin represented the country on their debut, but finished in last place scoring just 3 points. The country has gone on to finish last in the contest on 8 occasions. Austria has won the contest on two occasions, the first being in 1966 when Udo Jürgen performed “Merci, Cherie”. It was 48 years later than Austria won again when Conchita Wurst performed “Rise Like a Phoenix” scoring a total of 290 points.